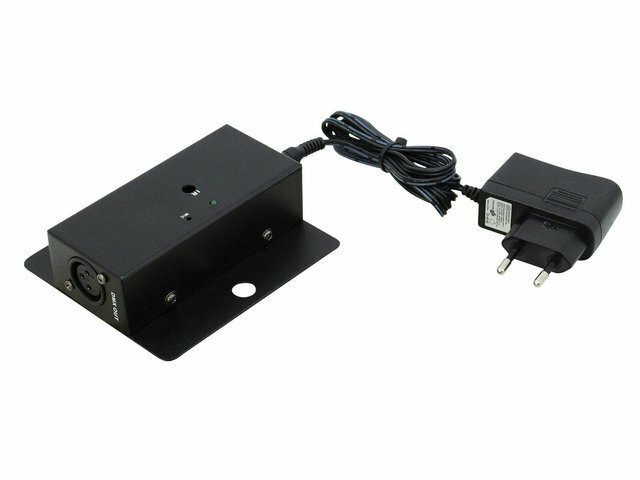 The EUROLITE DMX LED Operator IR2DMX is a DMX controller especially designed for the EUROLITE LED-spots and LED-effects with 5 DMX-channels plus KLS-series and LED BAR RGB. 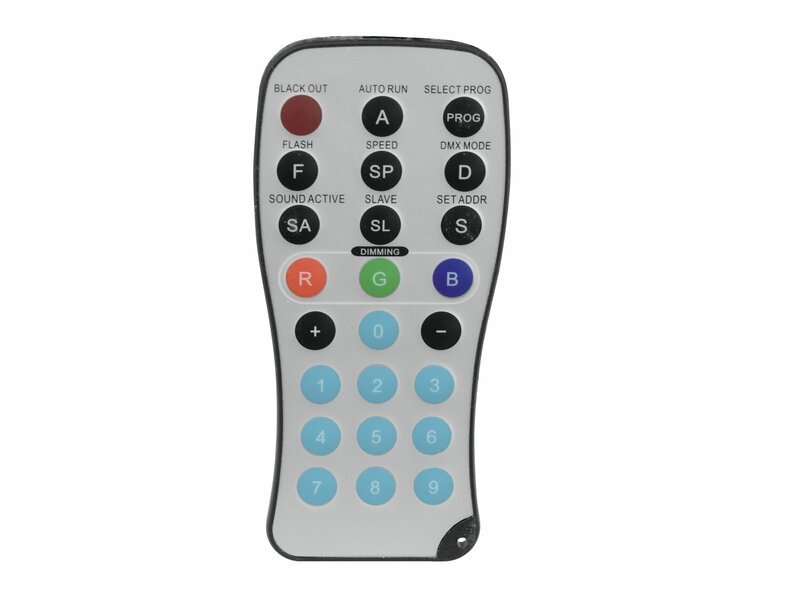 This controller features pre-programmed presets and colors, which can easily be displayed by pressing one button. Save your precious time for programming the individual DMX-channels in order to display this color or that color.